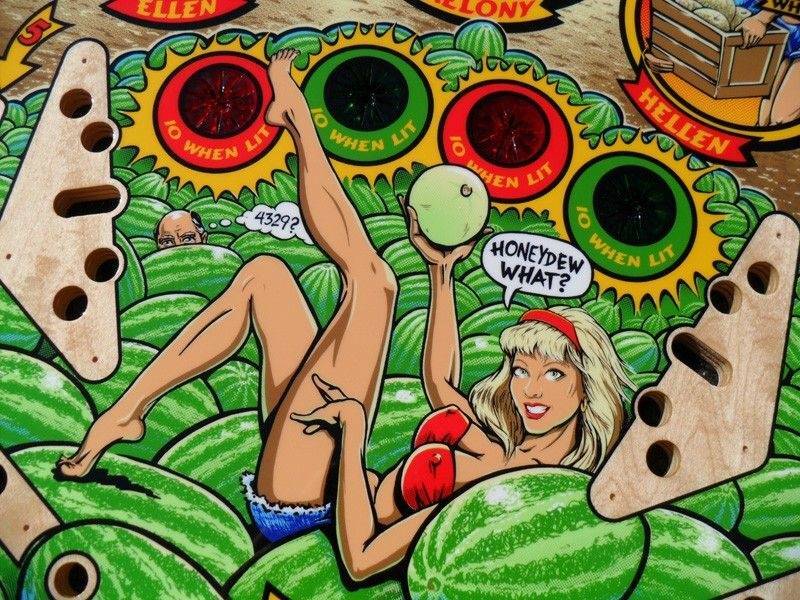 » Forum » All Pinball » What game has your favorite PLAYFIELD art? Vote here! 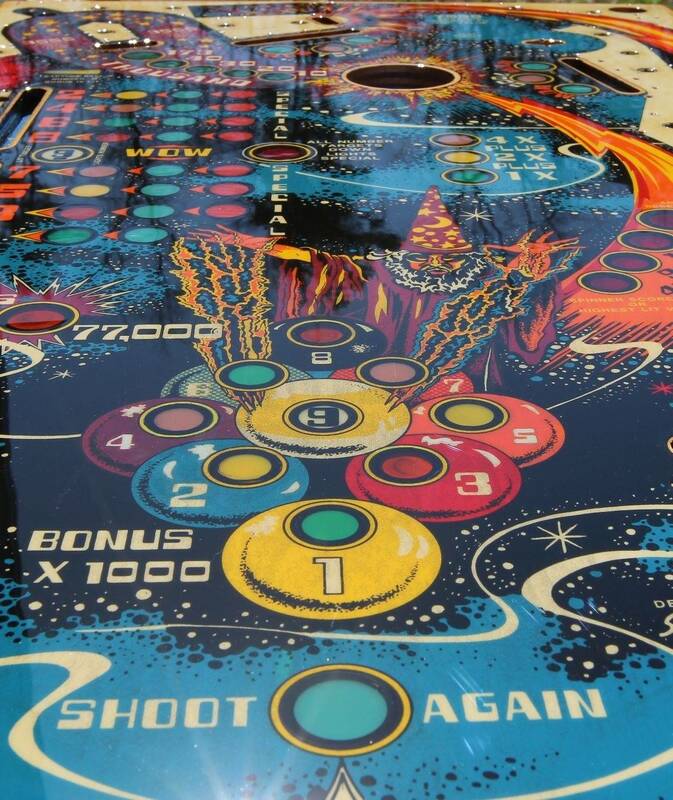 » What game has your favorite PLAYFIELD art? Vote here! 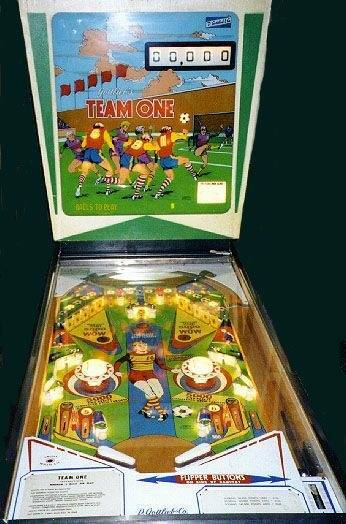 What game has your favorite PLAYFIELD art? Vote here! There are 53 posts in this topic. You are on page 2 of 2. Plenty of pinheads don’t visit and use Pinside. pin2d is it possible for you to duplicate the polls on Pinside, for those without google accounts that would like to participate in TWIP each week? Obviously I appreciate that probably leads to a little more work your end, so I can appreciate if that’s your reasoning for not already doing so. I've been working on some different options. I'd like to host the polls on the TWIP website itself eventually if possible. I've got some awesome pinheads that I talked to this weekend that are going to help out on some backend stuff with the website, including polls. So hopefully we'll see something new soon! For now just gotta go with "best option". Most Pinheads that are going to bother voting in a poll, are already here on Pinside. Certainly most people who own a pinball machine are not on Pinside, but those are also the least likely people to search the web for pinball polls to vote on. I'd like to host the polls on the TWIP website itself eventually if possible. That would be perfect and wouldn’t that potentially mean more webpage visits/traffic for TWIP which I assume would be a good thing?